Hip-hop mogul Russell Simmons says ObamaCare is already so successful it’s saved thousands, if not millions of lives.Yes, we initially wanted single payer, and we had to compromise back in 2009 for the Affordable Care Act. But, it is a damn good piece of legislation that has already saved hundreds of thousands, if not millions of lives. So, let us not give up now. As for the millions who already lost their health care plan thanks to ObamaCare’s arrival, Simmons says they should simply say, “good riddance.” He simply knows better than you. Period. And please don’t tell me this about people whose healthcare was canceled, because that healthcare is predatory and it is unconscionable that we would allow anyone in this country to own such policies. 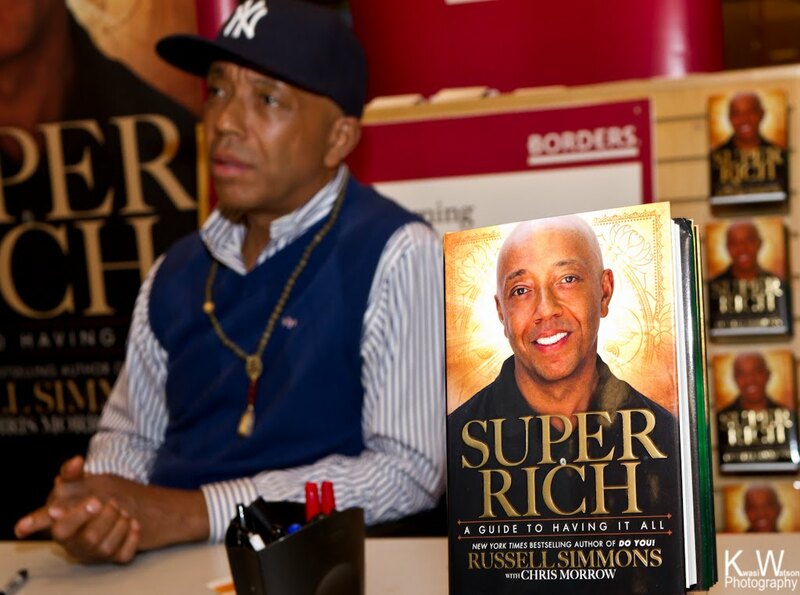 Russell Simmons sometimes confuses his thousands and millions. This entry was posted on November 23, 2013 at 4:50 am and is filed under Uncategorized. You can follow any responses to this entry through the RSS 2.0 feed. You can leave a response, or trackback from your own site.